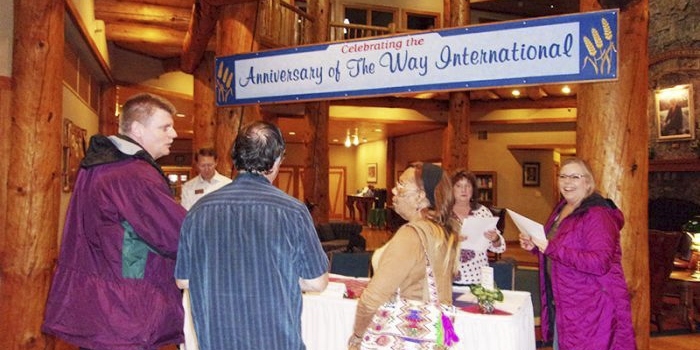 The Way International’s Seventy-fifth Anniversary was celebrated with a weekend of joyous activities not only at The Way International Headquarters, but also at Camp Gunnison—The Way Household Ranch. 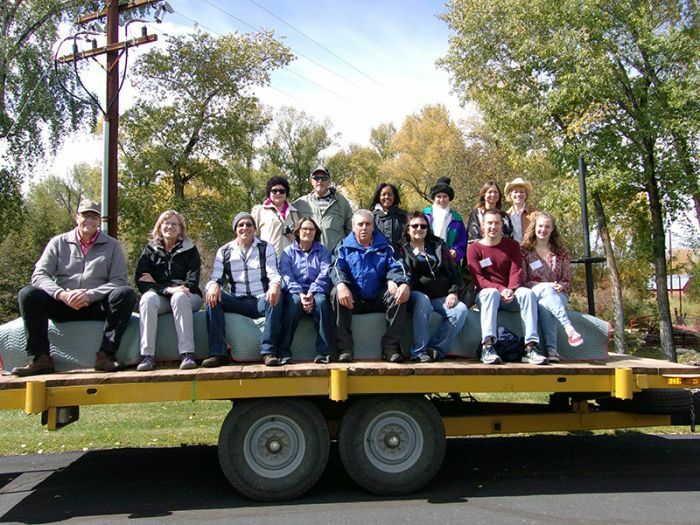 Believers from the Rocky Mountain Region traveled to Gunnison, Colorado, September 29–October 2, 2017, to join the Staff of Camp Gunnison in celebrating this momentous occasion. 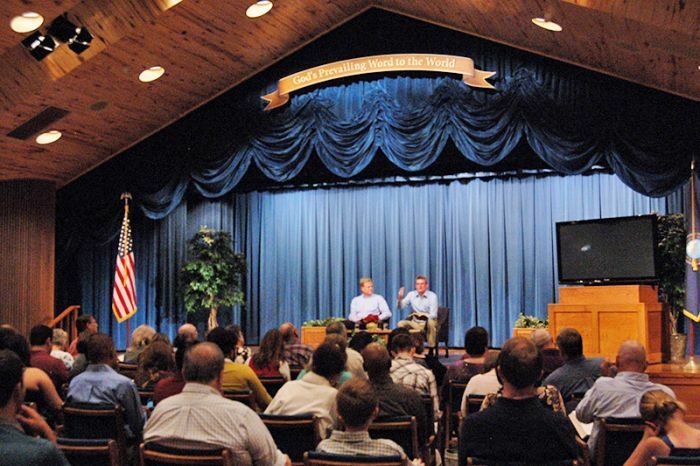 It was a time of sweet fellowship, peaceful reflection, and powerful teaching from the Word of God in the high country. 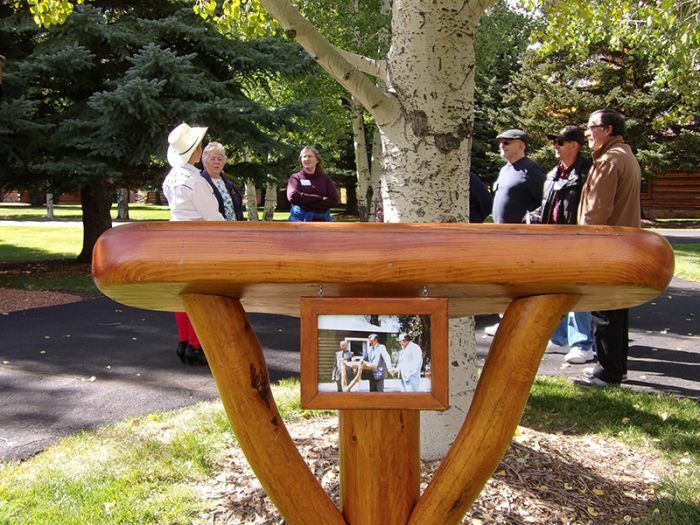 Guests arrived at Camp Gunnison on Friday. 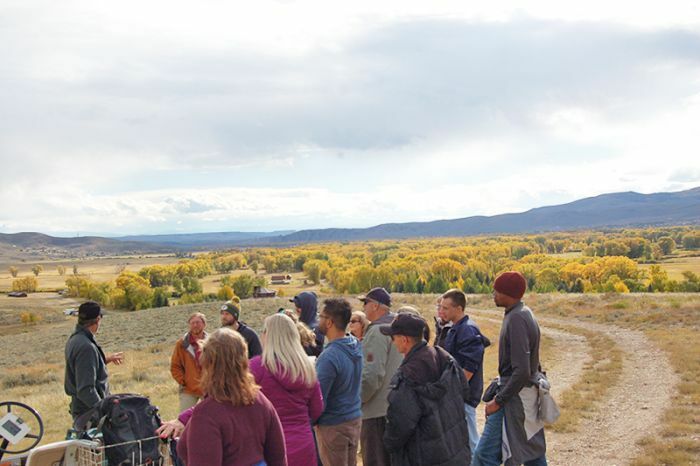 The Camp Gunnison celebration had its own unique flavor, including a historical tour of the camp and a beautiful, scenic hike with a panoramic view of the valley. Guests enjoyed the uplifting time with one another as well as crisp weather and beautiful fall colors. 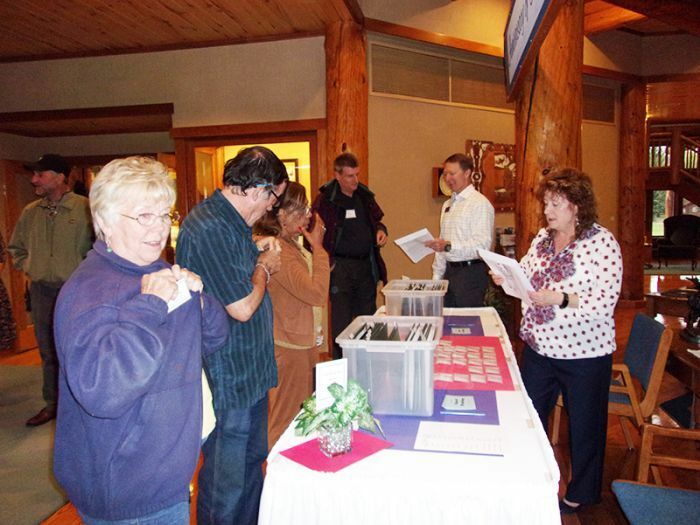 A Saturday evening fellowship was held for participants with the Rocky Mountain Region coordinator and the Camp Gunnison Chief Executive Officer. 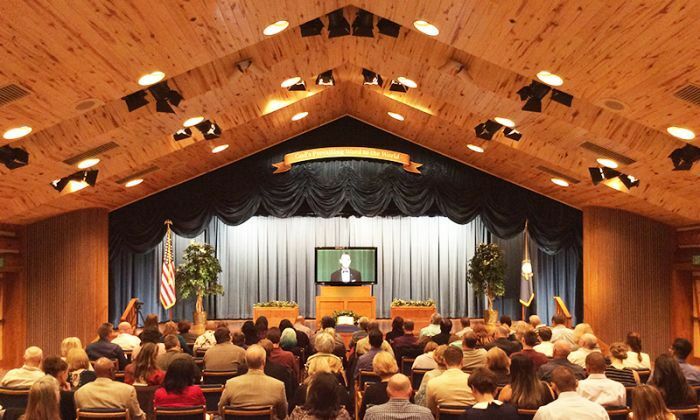 On Sunday, participants enjoyed live video streaming of the Sunday Teaching Service from The Way International Headquarters. They enjoyed the music, the Way Disciple commissioning, and the dynamic teaching right along with brothers and sisters around the world. It was a unifying and exciting time. 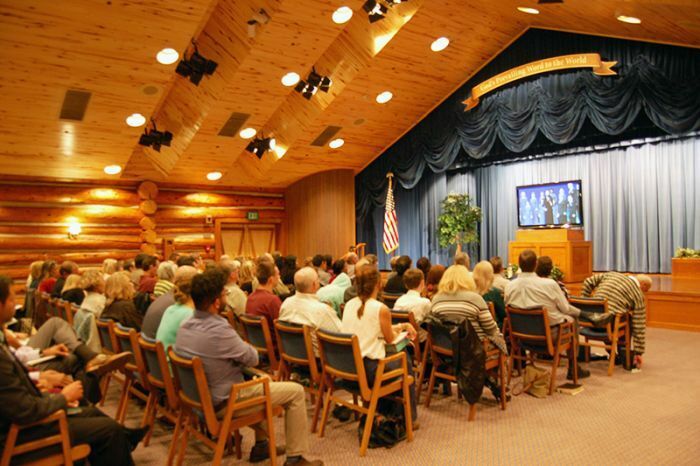 After the service, guests enjoyed a warm reception, rejoicing together to know that the Word of God is the will of God. 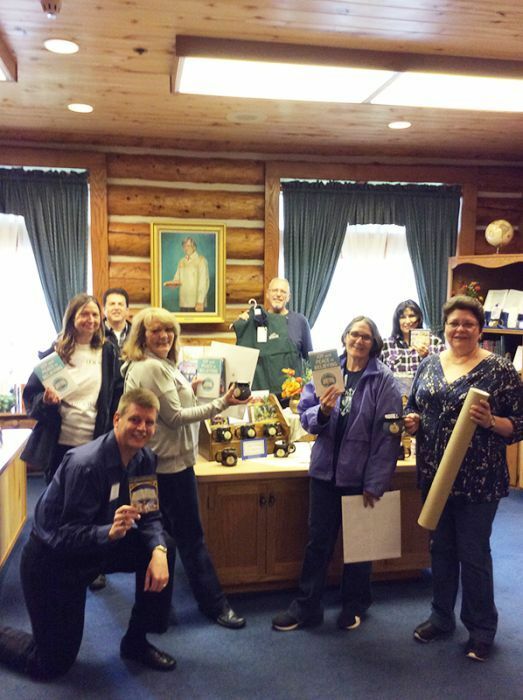 The bookstore at Camp Gunnison, featuring new release items, was also available. 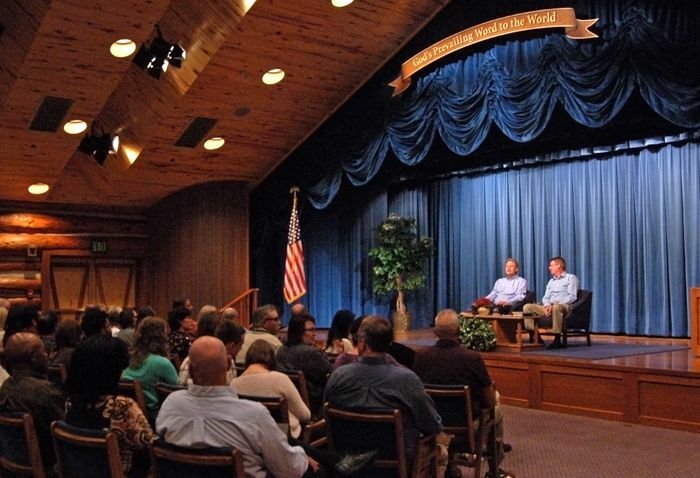 All who attended were thankful for a wonderful time together in God’s high country, celebrating seventy-five years of Biblical research, teaching, and fellowship—with many more to come. For more details on the Seventy-fifth Anniversary, see The Prevailing Word Reports in the November/December 2017 and January/February 2018 issues of The Way Magazine.